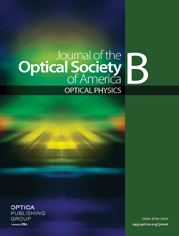 A stochastic mode-locking model is developed to study the effect of intrinsic spontaneous emission noise and carrier shot noise on the process of active mode locking in external-cavity semiconductor lasers. The model includes the nonlinear carrier dynamics, the population pulsation, and the gain saturation and is sufficiently flexible to account for coupling of multiple harmonic field components. Through numerical simulation, the model can generate statistical fluctuations in the mode-locked output and provide a basis for investigating the fundamental constraints on the pulse-to-pulse stability of a mode-locked semiconductor laser device.